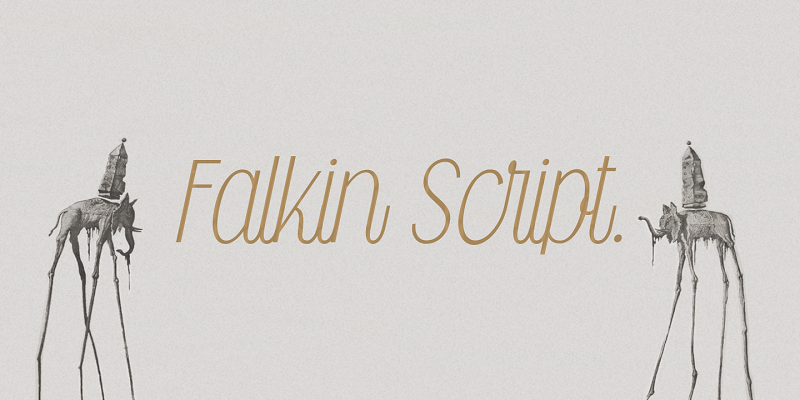 Bring light in your typing style and outline your words with this unique collection of Script and Sans Serif Font types that look absolutely awesome and free. Thinking too much of what font you should use can give you headaches and make you lose a lot of precious time, also, a huge problem people complain about, is that there are a lot of fonts, most of them old and unworthy of attention. Speaking of old: sometimes old is gold, sometimes old is way too sold, but there are fonts that no matter when they were released – always look awesome, and are perfect for any types description, titles, topic and text. 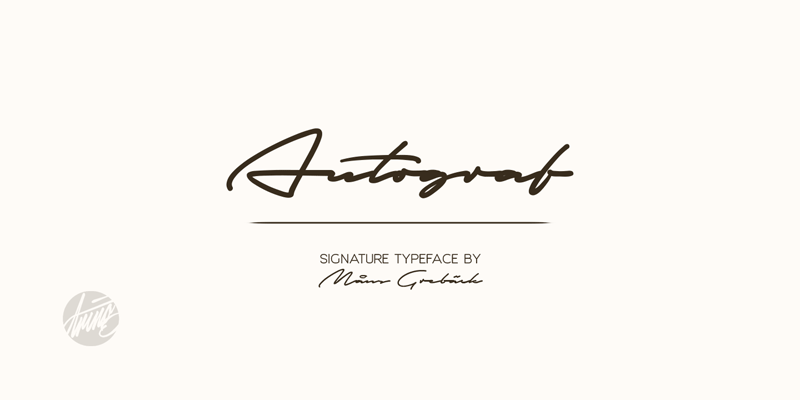 Brand – One of the things we didn’t mention so far is that these Script and Sans Serif free fonts are created by the legendary Måns Grebäck. Fresh and Good Looking – These superb fonts included in this bundle, are new and ready to go in a pack of 82, where you can find different types of styles in their newest shape. 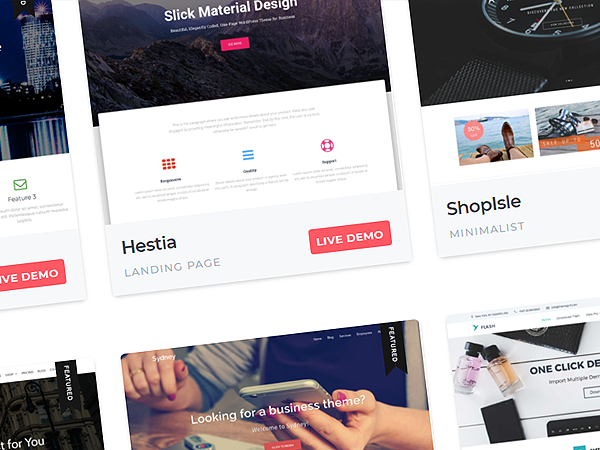 All Packed-Up – As long as you don’t like to waste time on useless things like searching for a specific font among dozens of other meaningless fonts, we are sure you will like this bundle and the way it was packed up. Uniqueness – This is one of the main criteria we selected these fonts from many others. It is well known that lots of fonts look the same or at least 90% of their styles are identical. 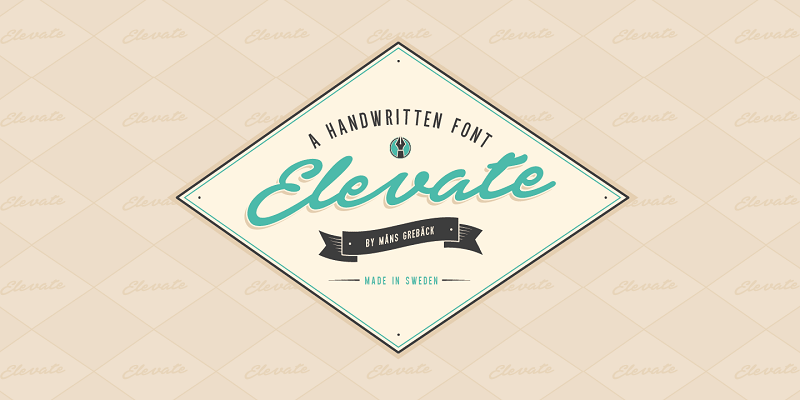 In this bundle you will find absolutely unique styles and types of impressive fonts. 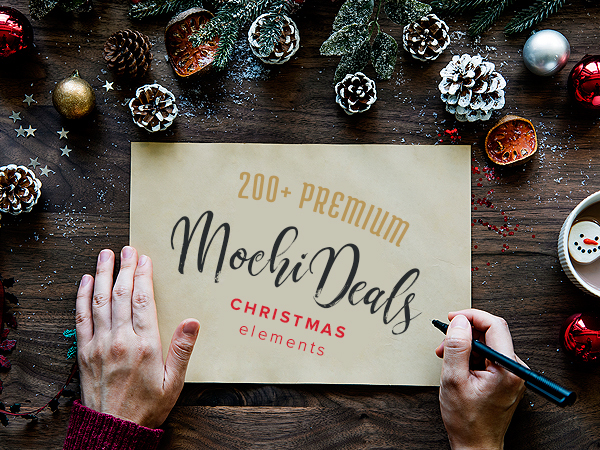 We underlined the Sans Serif and Script font types in this bundle to meet your needs and demands of really good and impressive fonts of these two types, as the above named families are one of the largest, and at the same time the most difficult to find worthy fonts. 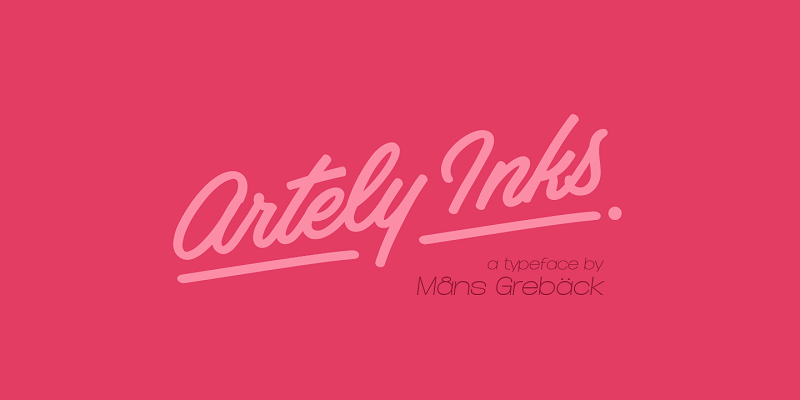 Måns Grebäck is a type designer and font creator specializing in script typography, but with a portfolio containing a vast selection of styles. 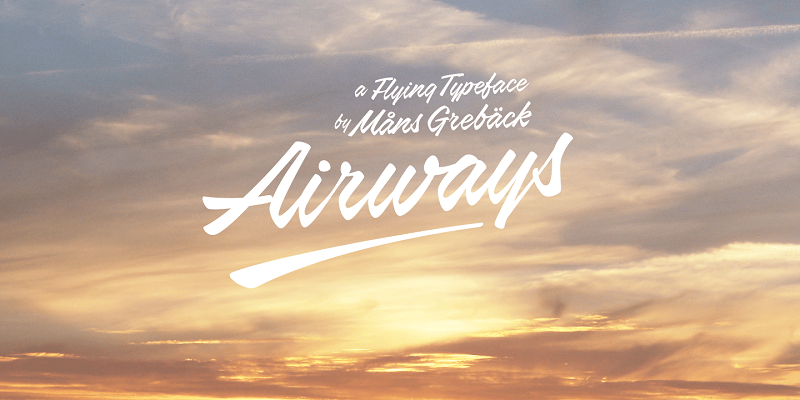 Typefaces from Måns Grebäck are commonly used as company and product logotypes, as well as headlines and in advertisements by a large range of industries world-wide.